COLDSPELL is finally back! For the fourth time the band from the land of ice and snow up in the north of Sweden is going to bring the world 12 songs that will melt a rocking heart. Titled A New World Arise the band has captured emotions of a world going crazy and finding peace in the wilderness. 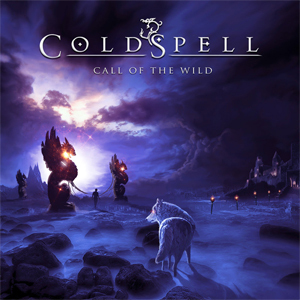 The first single/video “Call Of The Wild” will is out now and you can check it out on KNAC.COM right HERE.